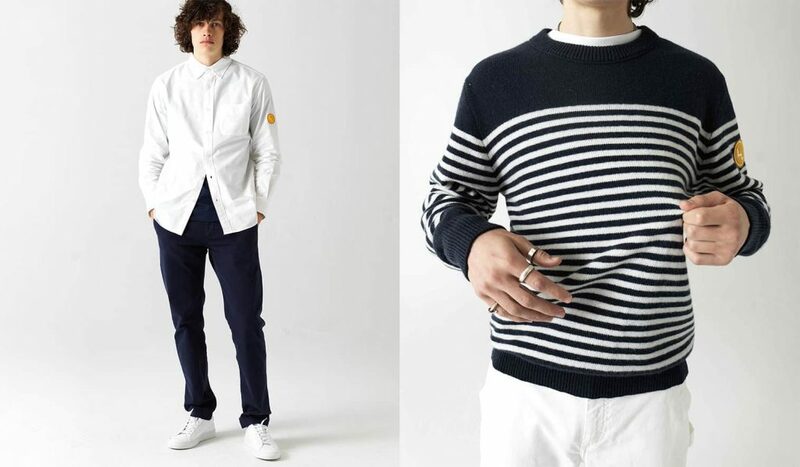 Founded this year by designer Sean McDonagh, Willem is a new kind of classic menswear label rooted is in popular culture. With this new line, McDonagh aims to tell stories of creative histories through clothes. After years of designing footwear along with other creative endeavors, he set out to tell his full story through clothing. 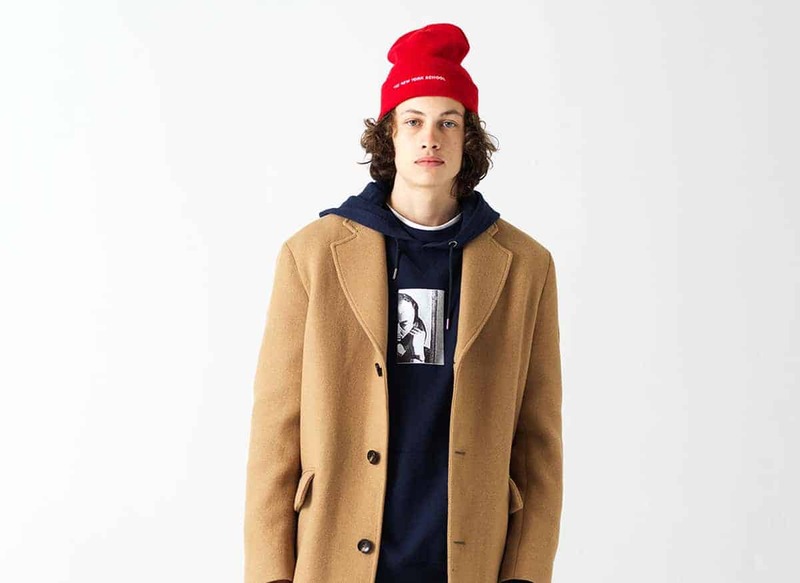 With his debut collection, McDonagh sought inspiration from the legendary Max’s Kansas City – one of the New York City’s wildest bars in the 1970’s – and the people who frequented the nightclub. 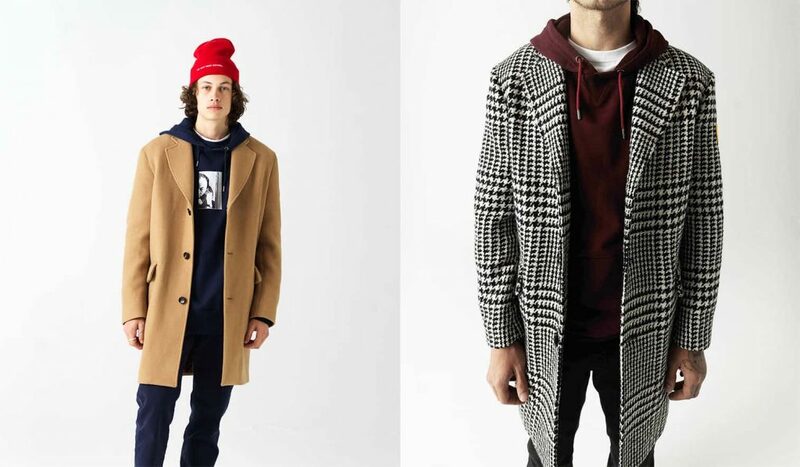 Key items in the collection include a Prince of Wales topcoat, stripped knits, and screen-printed graphic tees. Everything is made in Italy with t-shirts starting at $50, with more advanced outerwear pieces start at $398. 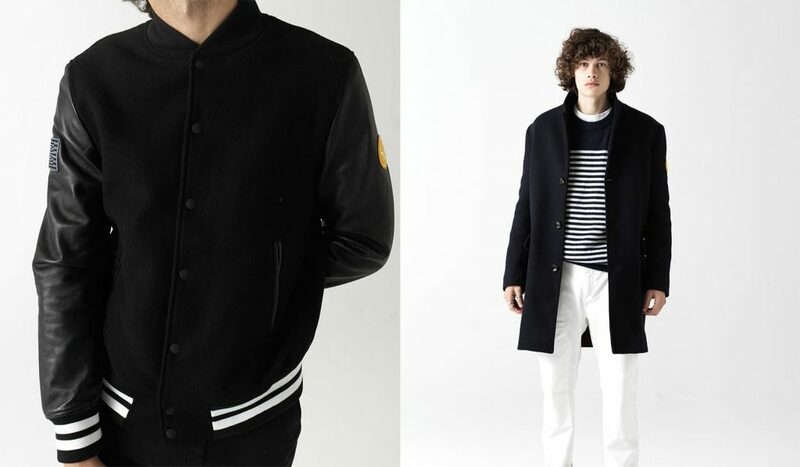 McDonagh notes that his outerwear, specifically the “Norman” varsity jacket in black is among the brand’s top sellers. Going forward, part of the brand’s strategy is to launch each collection with a seasonal, experiential installation to tie in the cultural inspiration behind the collection. Customers can see and touch the product in person, but the instillations are also meant to be fun and a chance to learn something new about cultural figures. So what’s next for the brand? McDonagh says for spring/summer ’19, the brand will have the legendary Bob Melet helping out with the collection that is based on Eothen, Andy Warhol’s estate in Montauk, through the eyes of Peter Beard – due out in March.